Something in the air has changed. There’s the slightest hint of spring; the animal in us can sense it. It’s hard to explain. 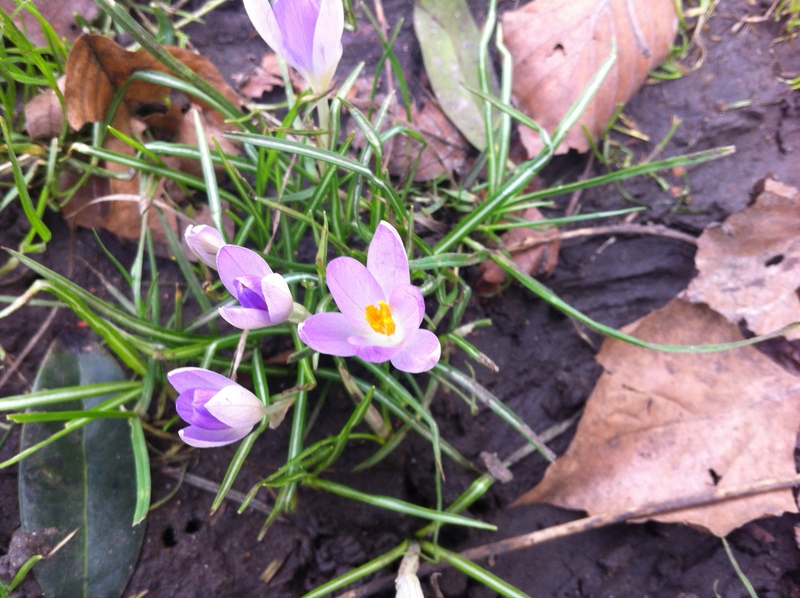 But I went for a walk yesterday and saw the crocuses in the park –– it’s certainly on the horizon. Read a WCW poem on spring here.